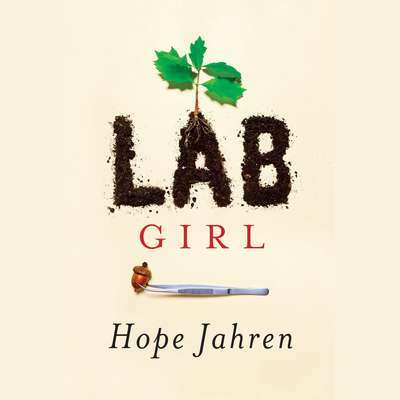 Hope Jahren is an award-winning scientist who has been pursuing independent research in paleobiology since 1996, when she completed her PhD at UC Berkeley and began teaching and researching. She is the recipient of three Fulbright Awards and is one of four scientists, and the only woman, to have been awarded both of the Young Investigator Medals given in the Earth Sciences. 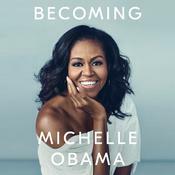 She is a tenured professor at the University of Hawaii at Manoa where in 2008 she built the Isotope Geobiology Laboratories, with support from the National Science Foundation, the US Department of Energy, and the National Institutes of Health.